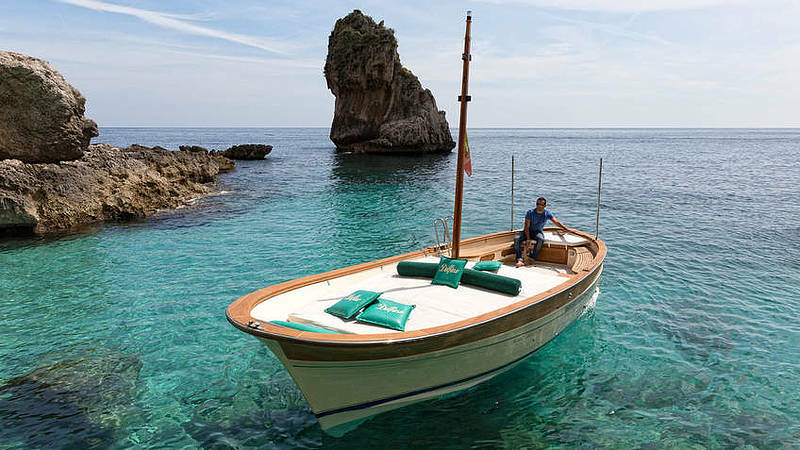 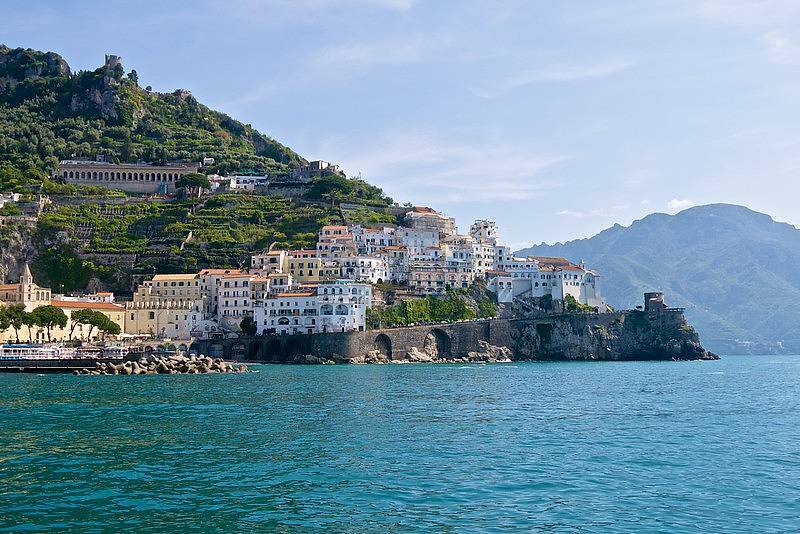 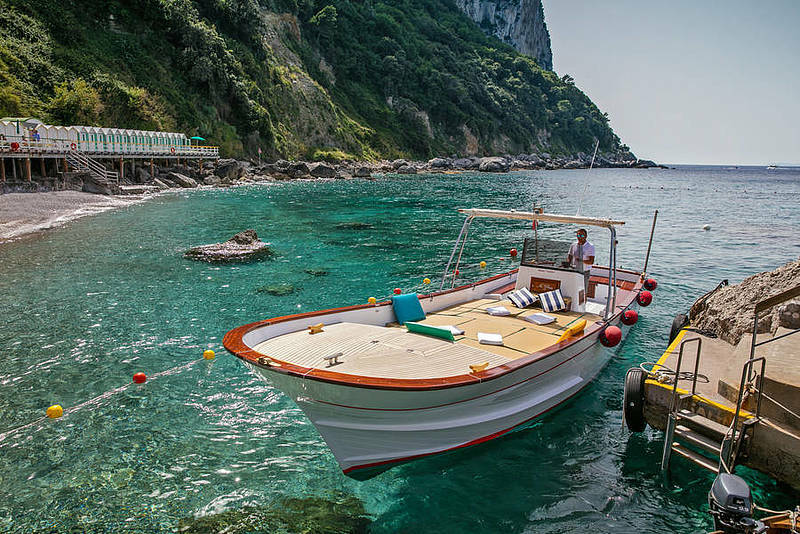 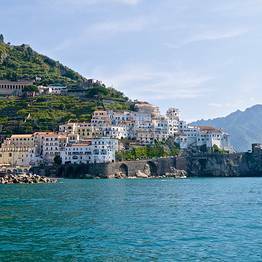 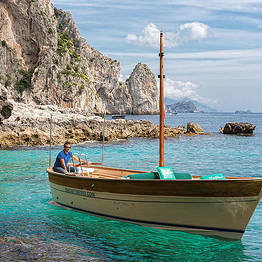 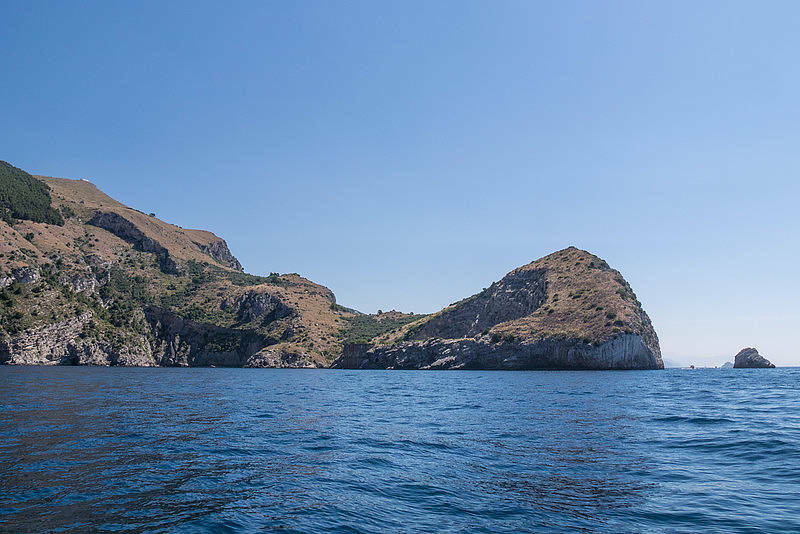 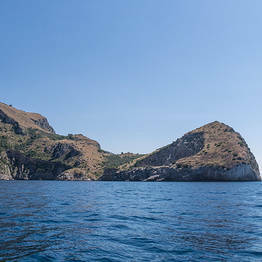 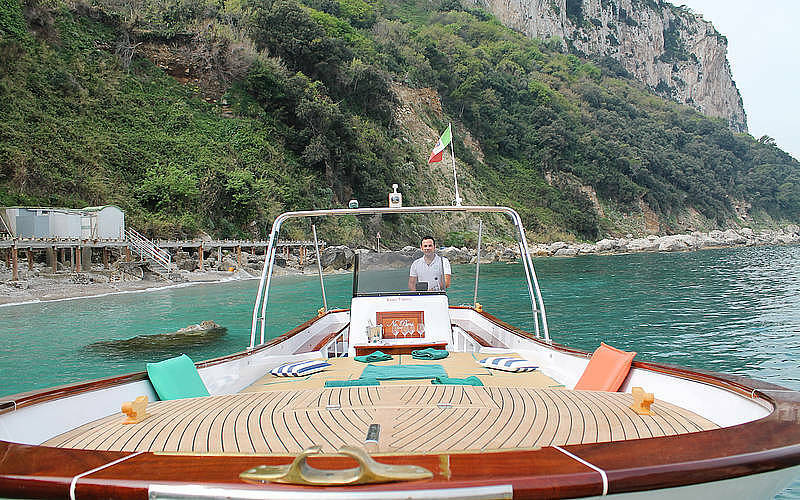 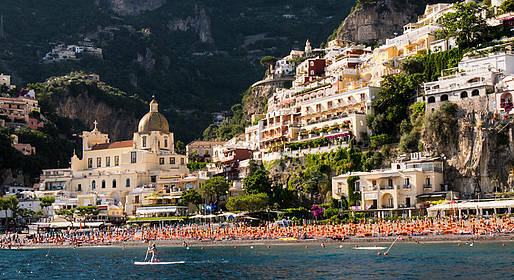 An unforgettable boat tour via traditional gozzo or lancia to explore some of the most beautiful spots along the coast: Punta Campanella, Positano, Li Galli, the Furore Fjords, Amalfi, and countless hidden bays along the "divine coast". 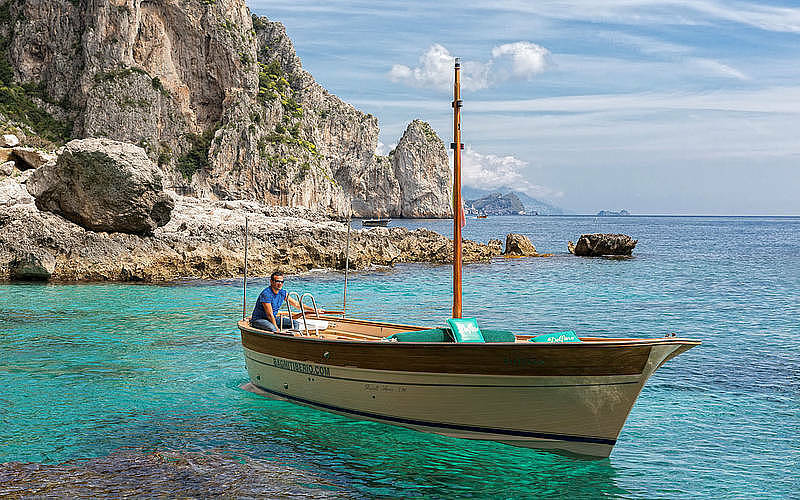 Choose the itinerary of your dreams! 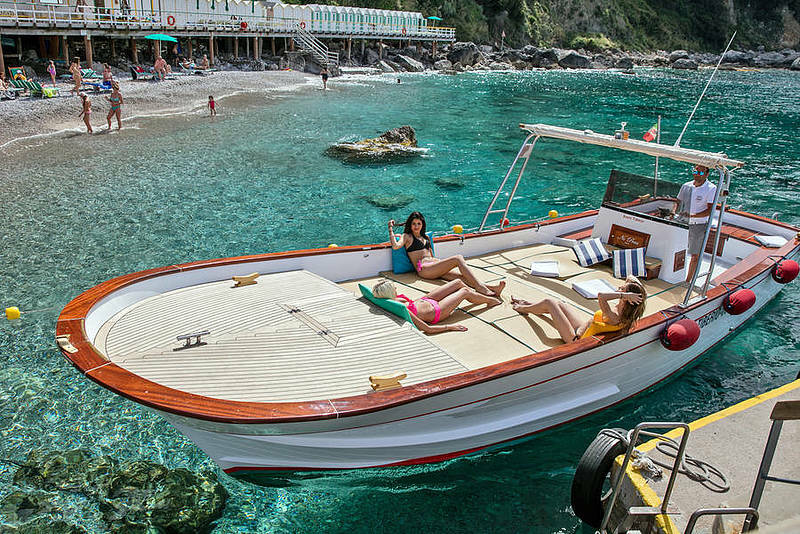 Optional stop for lunch at a waterside restaurant. 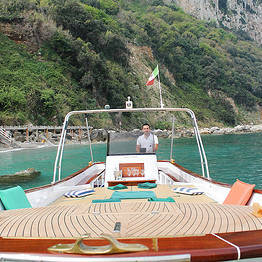 No charge for cancellations due to weather or sea conditions. 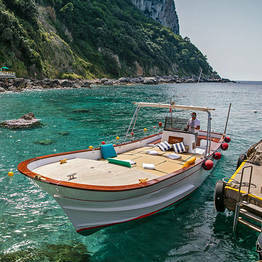 The meeting point is the Bagni Tiberio boat pier at the end of the port in Capri, Marina Grande, behind the hydrofoil ticket office.